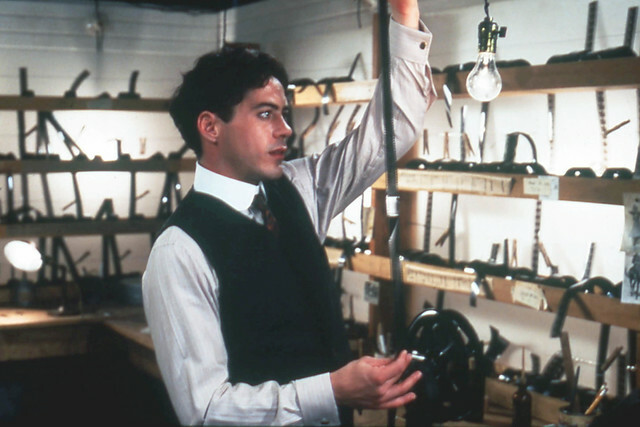 Come and enjoy a selection of Ronald Grant’s personal favourite films. 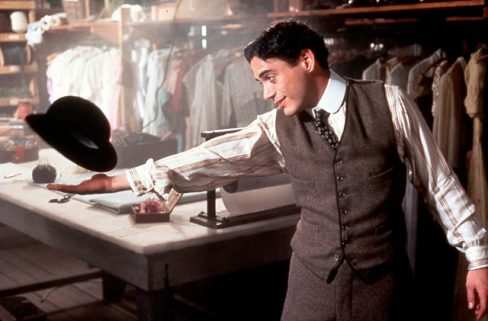 Richard Attenborough’s biography of the great silent star, based on David Robinson’s biography and Chaplin’s autobiography, and starring Robert Downey Jr as Charlie Chaplin, Paul Rhys as his half-brother Sydney and Dan Ackroyd as Mack Sennett. Doors open at 13.30, for a 14.30 start.